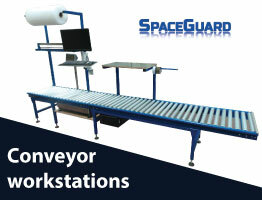 As a UK Industrial workstation manufacturer, Spaceguard is among the UK leading companies in the field of Industrial workstation design and manufacture, for production and packaging work place systems. 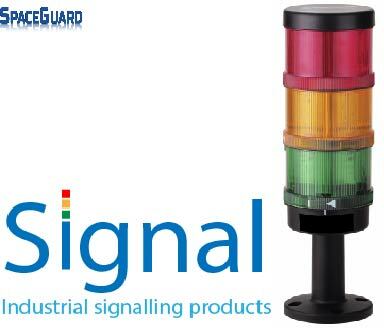 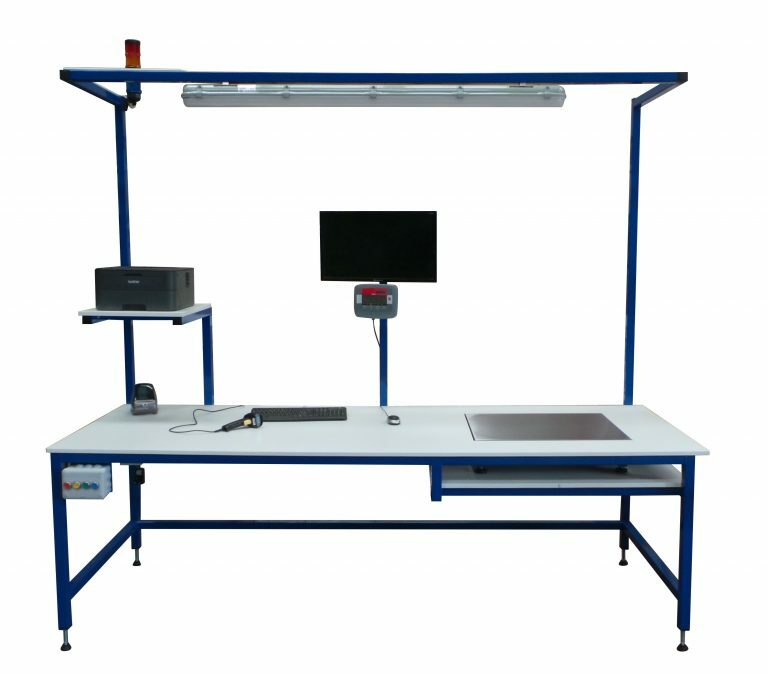 Spaceguard offer custom workstation solutions complete with integral weighing equipment, designed to suit your application. 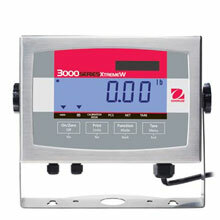 Weigh scales integrated within workstation. 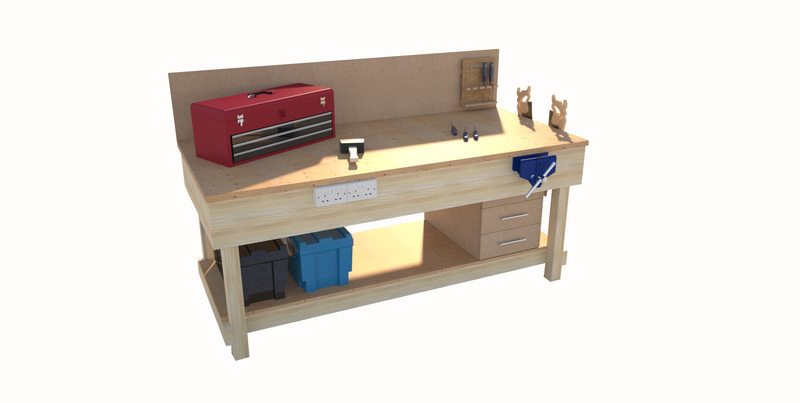 Delivered fully assembled and ready for work. 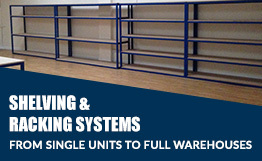 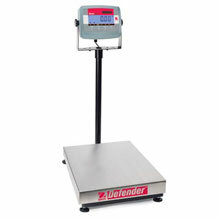 Various sized weighing platforms available. 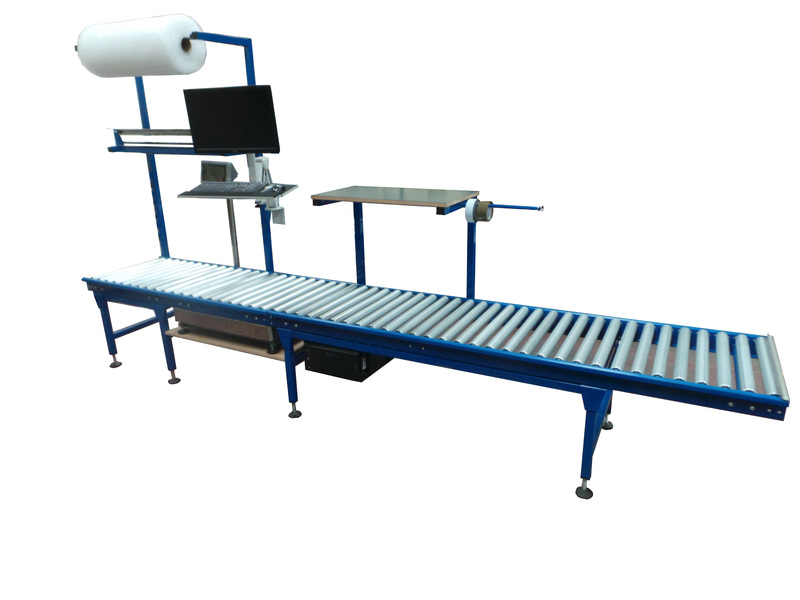 IT Equipment & packaging can also be integrated within bench. 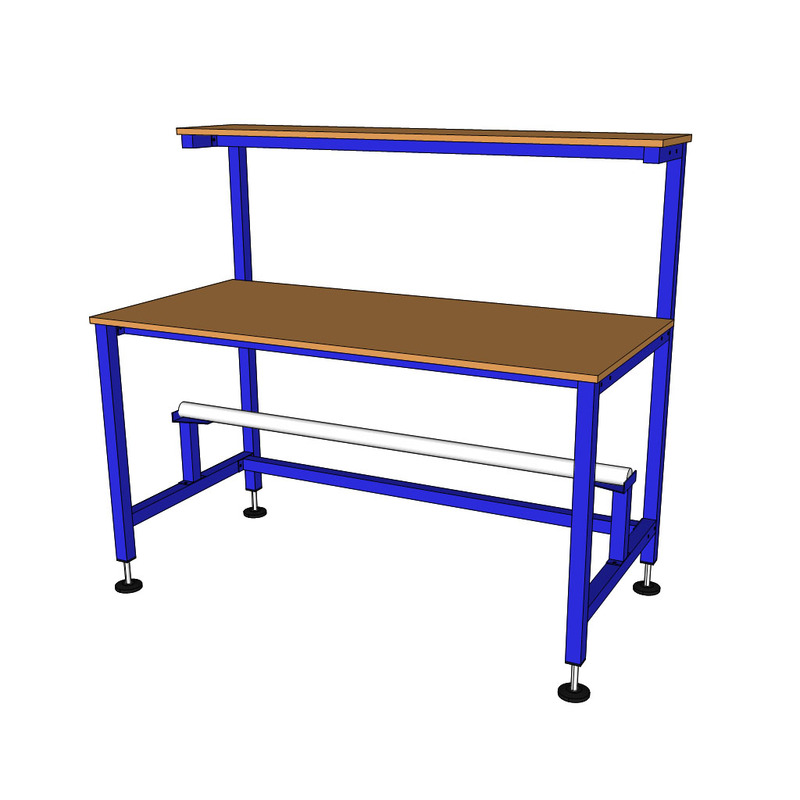 Reduction of manual handling as scale is sunk within worktop. 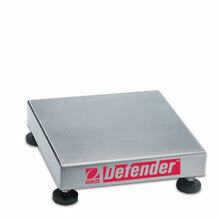 Makes packing and weighing an ergonomic operation. 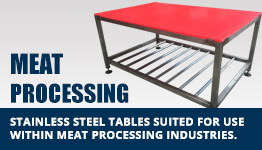 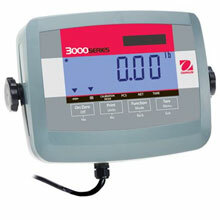 Options for different weighing heads dependent on customer requirements.